The Hong Kong-based artist Samson Young will unveil a new work at the Guggenheim Museum in New York next month which stretches sound art by creating musical instruments engineered from a series of algorithms. “I’m making a bunch of military signal calls that play on a schedule throughout the day,” Young says, referring to the piece which is called Possible Music #1 (2 May-October). These calls are played by a collection of computer-simulated trumpets constructed with software provided by the NESS (Next Generation Sound Synthesis) research group at the University of Edinburgh. “I went to Edinburgh university to do research on 17th- and 18th-century keyboard instruments,” Young says. He subsequently discovered that the university’s physics department had been building computer models of instruments. “These models describe the instrument’s dimensions, the strength of its materials etc.” he adds. “What is interesting about the physical models is that once an object become a set of numbers in a computer, the computer does not care if the thing you’ve tried to describe could in fact exist in the real world. So with these models, I could build trumpets that are 100 metres long, or a bugle that is being activated by a 300 degrees fire breath, or super huge mouth pieces, and hear how they’d sound,” he says. Sculptures, drawings, videos and animations will highlight how these “impossible” musical instruments, as Young calls them, developed. The Guggenheim installation caps a busy period for Young. A new version of his 2017 Venice Biennale show is on display at the M+ Pavilion in West Kowloon (Songs for Disaster Relief World Tour, until 5 May). 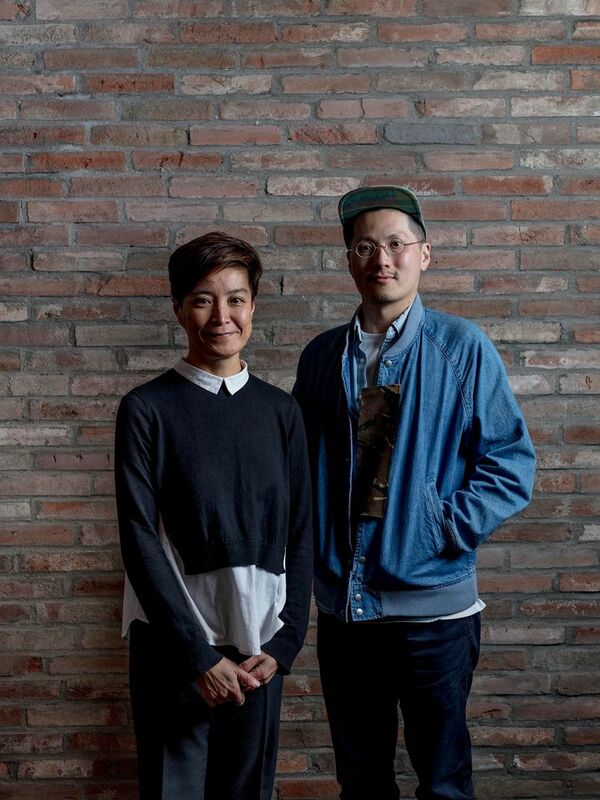 He also recently curated along with Yang Yeung—who runs the non-profit organisation Soundpocket—the exhibition Notating Beauty That Moves at the ArtisTree space in Hong Kong. The pair assembled a range of items such as musical scores by composers such as John Cage and a tracing of composer Igor Stravinsky’s hand (the exhibition was part of Swire Properties Arts Month Programme).